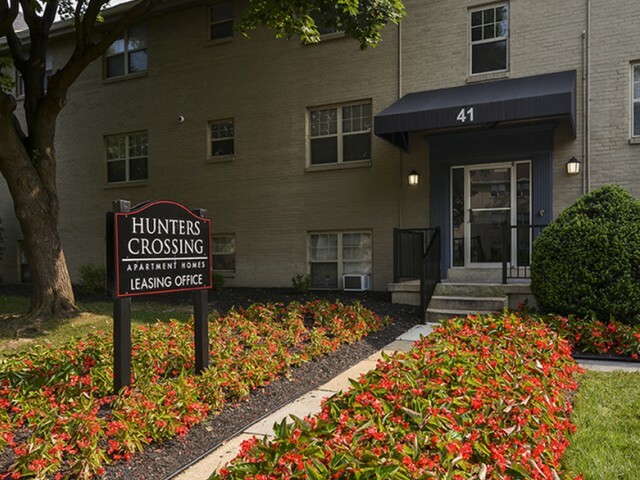 Enjoy luxury community amenities and services when you live at Hunters Crossing. 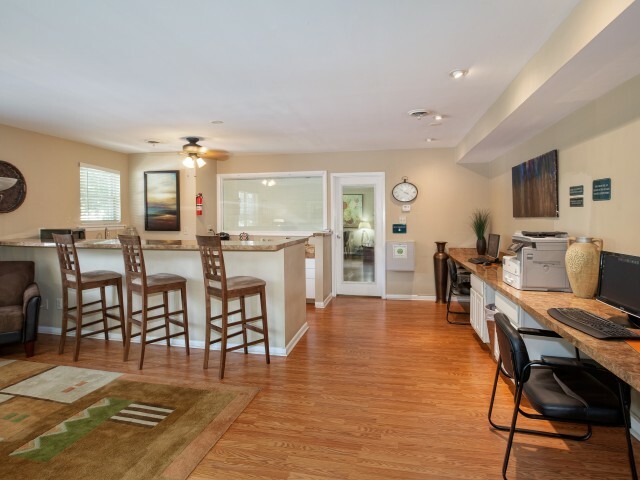 Our full amenities package gives you access to luxury living you won't find anywhere else. 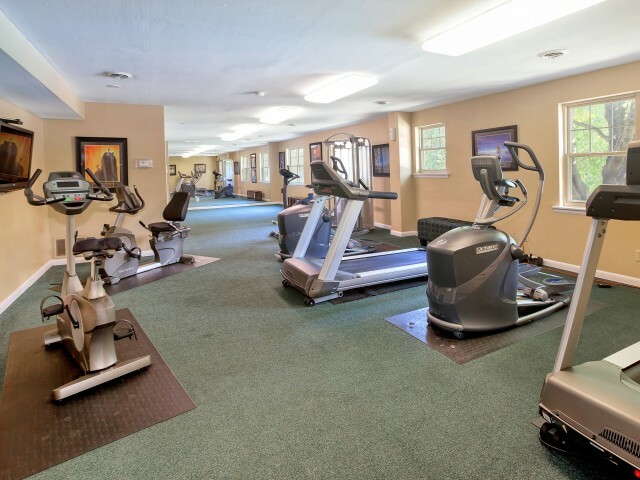 Hunters Crossing stays ahead of the game with an on-site fitness gym, and conveniently located laundry facilities in each building. 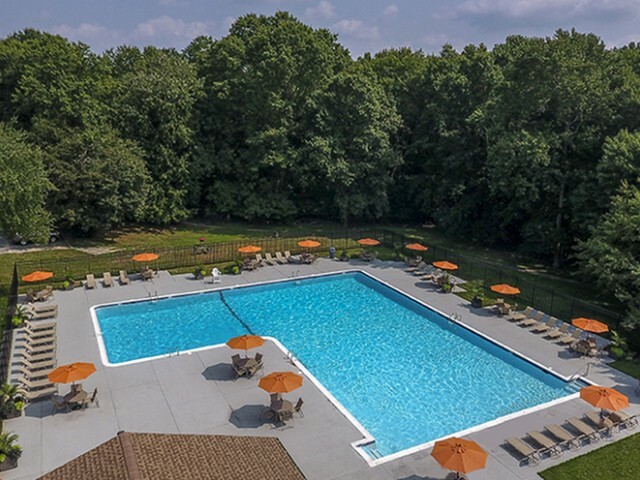 With on-site maintenance, a fully equipped business center, and a sparkling swimming pool, we've got you covered. Our community also welcomes your furry friends of all shapes and sizes with no weight restrictions! Be sure to view our pet policy to find out more. 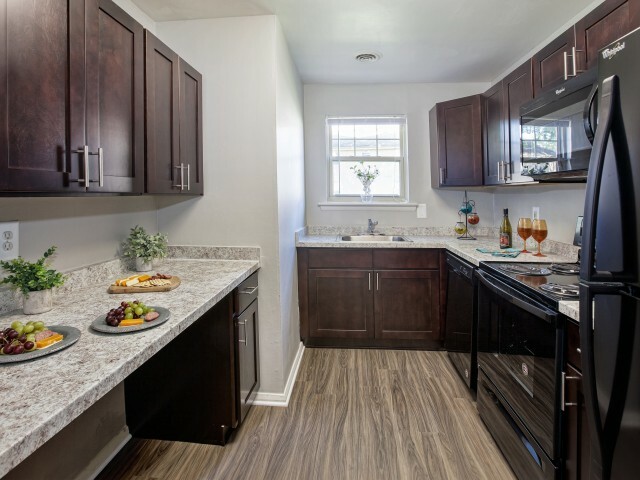 Make good use of a variety of outdoor enjoyment areas including a wooded area, jogging trail, and centrally located bark park!  Apply online now to begin making Hunters Crossing your new home!